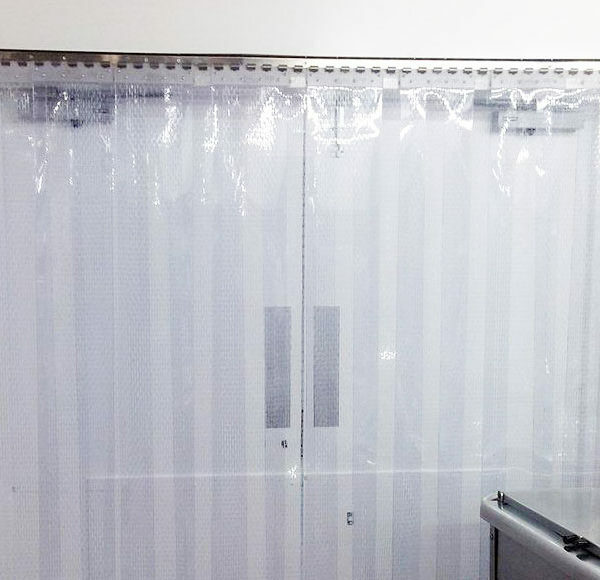 Predominately used in commercial premises for hygiene, DoorTECH’s Perforated PVC strip curtains are an ideal solution for preventing large flying insects. 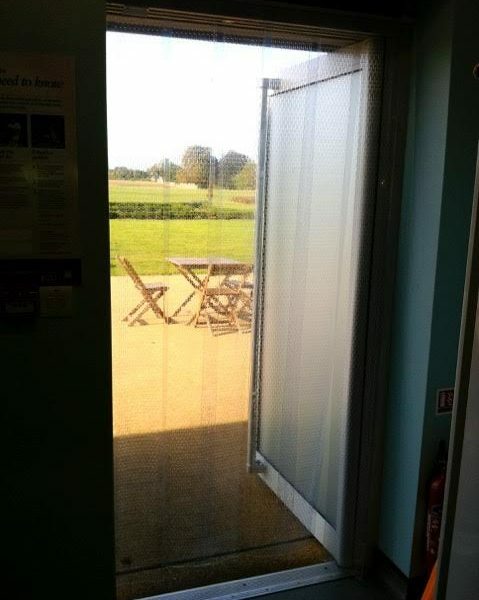 Unlike other PVC DoorTECH’s fly and insect PVC still allows ventilation into the room. 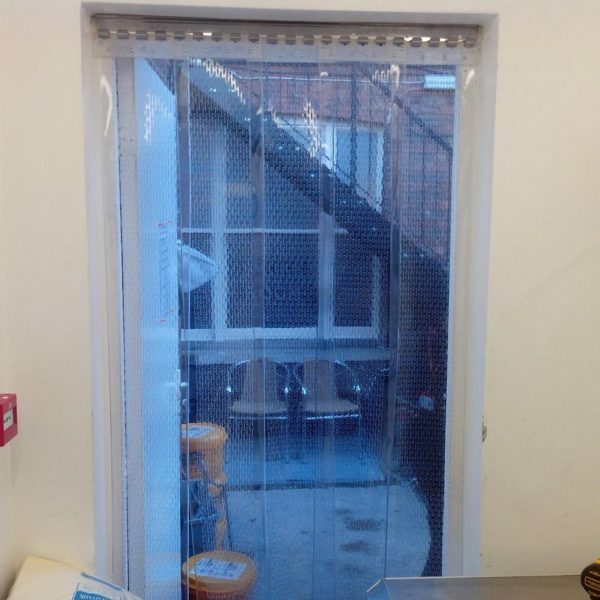 The simple, cost-effective way to keep out pests. 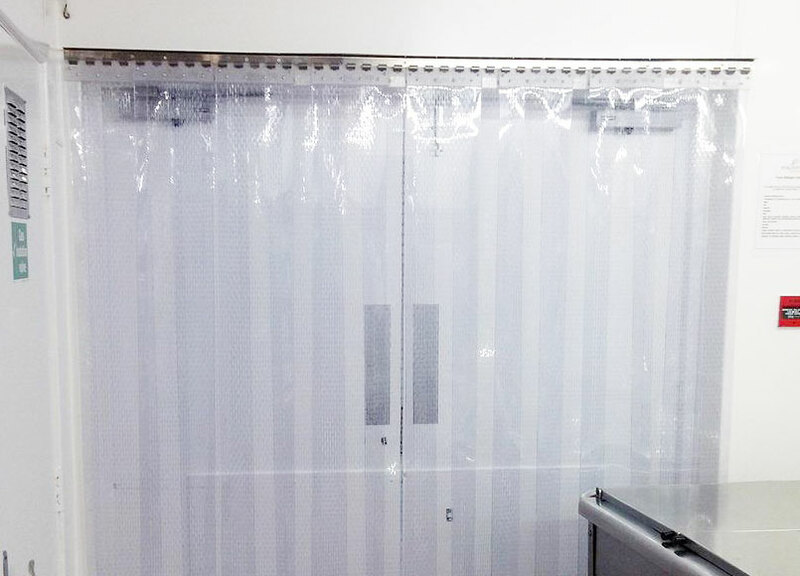 High quality PVC which stays flexible and crack resistant -15°C to 50°C. 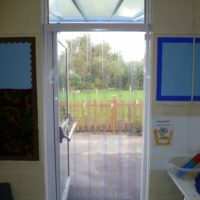 Rails can be face or soffit / underside fitted. 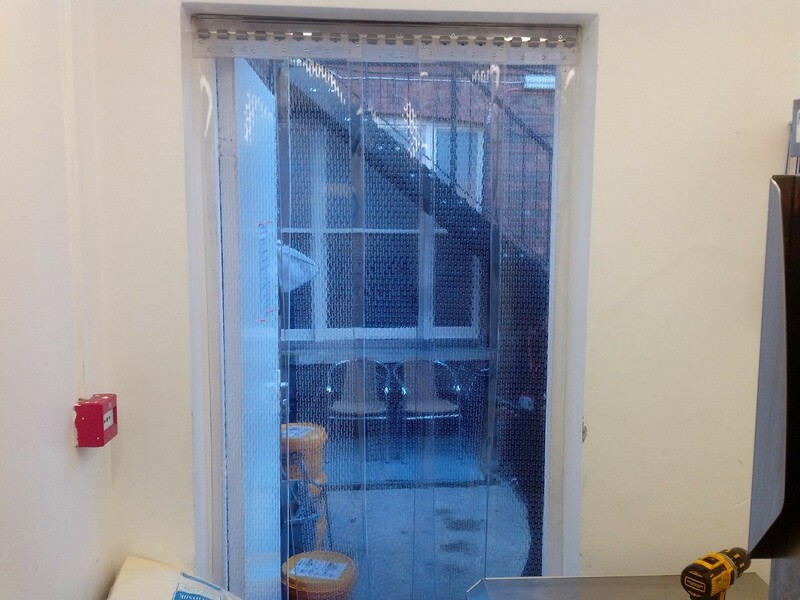 Call 0845 838 5906 for more information. 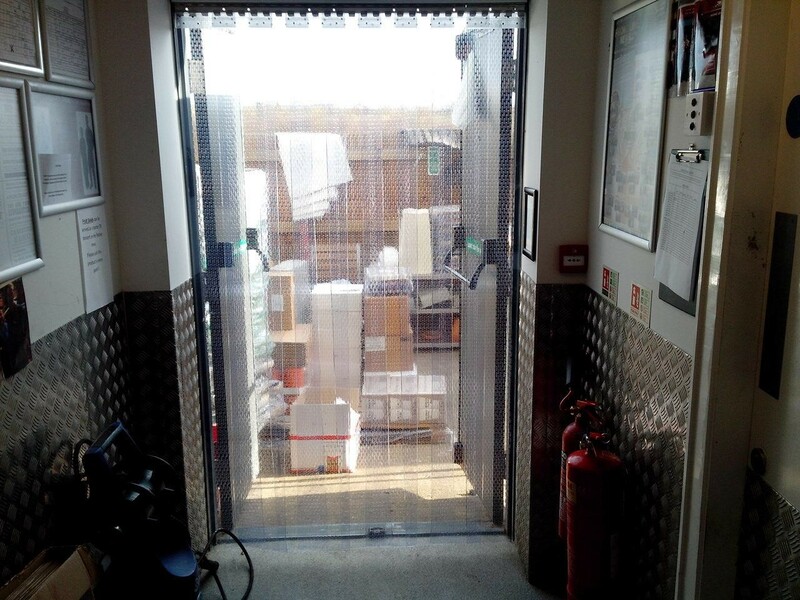 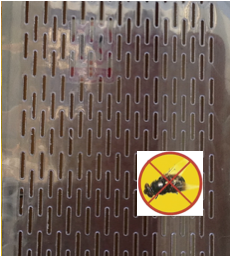 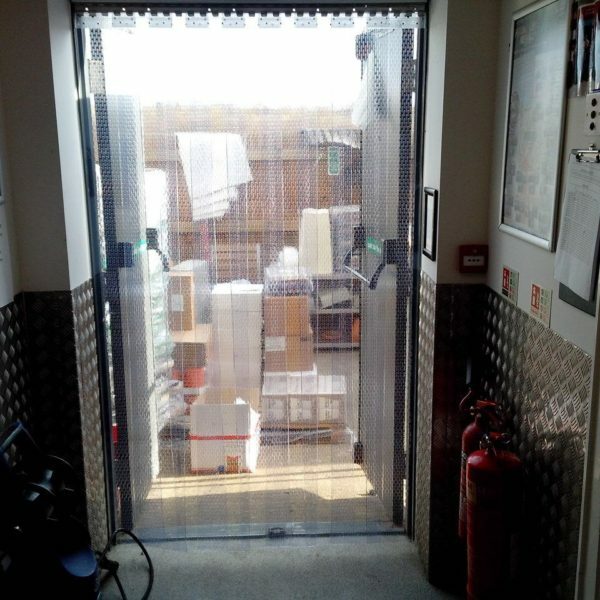 Perforated PVC strip curtains are an ideal solution for preventing large flying insects whilst still gaining ventilation.